Director John Michael McDonagh never offers any clear or simple answers, but instead finds a strange sort of redemptive peace amidst impossible darkness. 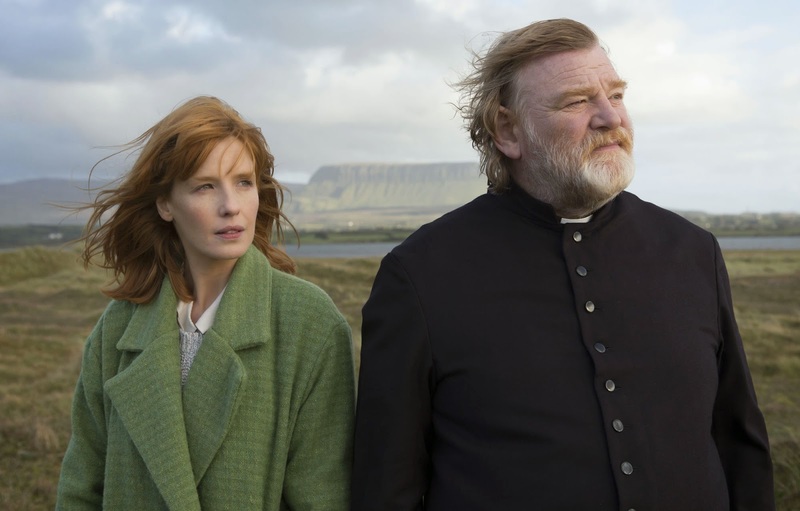 "Calvary" is a sharply written, beautifully rendered film of faith of a truly introspective and spiritual kind; one that acknowledges the darkness and deeply rooted faults of humanity and the Church and forgives them with a full and loving heart. This is truly something special. Review | "God Help the Girl"
Theatre Review | "The 39 Steps"
Blu-Ray Review | "All That Jazz"